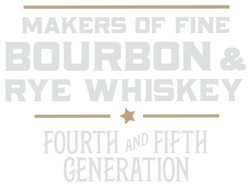 10Best Readers' Choice Awards - Peerless Distilling Co.
USA TODAY is the nation's number one newspaper in print circulation with an award-winning newspaper website. Through its unique visual storytelling, USA TODAY delivers high-quality and engaging content across print, digital, social and video platforms. 10Best provides users with original, unbiased, and experiential travel content of top attractions, things to see and do, and restaurants for top destinations in the U.S. and around the world. The core of the site's uniqueness is its team of local travel experts: a well-traveled and well-educated group who are not only experts in their fields - and their cities - but discriminating in their tastes. A panel of accredited whiskey experts nominated the best 20 American craft whiskey distilleries in the nation. Experts Emily Arden Wells (Gastronomista), Brian Christensen (Artisan Spirit Magazine), Liam Deegan (Barrel Proof), Laura Johnson (Distillerista), Arthur Shapiro (Booze Business) and Bill Thomas (Jack Rose Dining Saloon) were chosen for the Best Craft Whiskey Distillery category based on their expertise in the American craft whiskey industry. For four weeks, the public voted for their favorites. 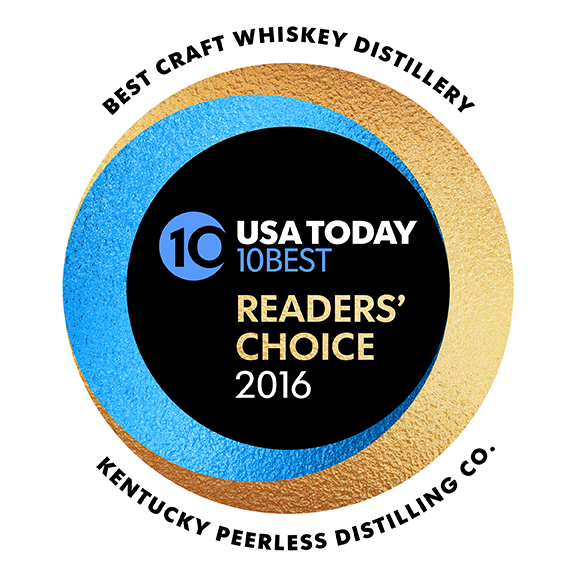 The Kentucky Peerless Distilling Company not only hit the 10 best, but we ranked second! Not bad, considering our rye whiskey and bourbon haven’t finished aging. Another great indication of the Peerless quality that we are so proud to share.